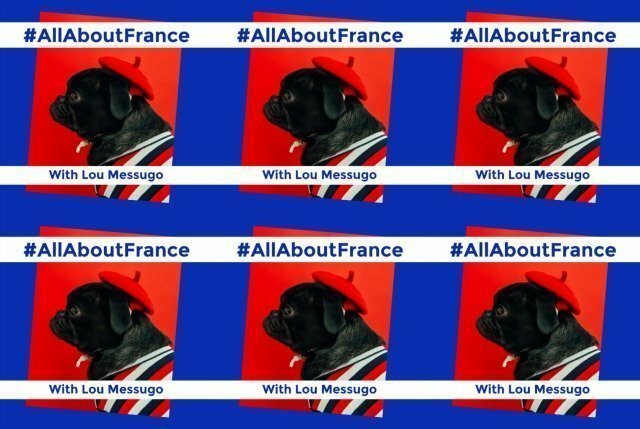 Welcome back to #AllAboutFrance after a rather long festive break. I hope everybody’s had a great Christmas and New Year, both of which seem a very long time ago now. Officially, however, the Christmas season in Provence ends tomorrow with Chandeleur, the French pancake day; yet another excuse to eat too much! 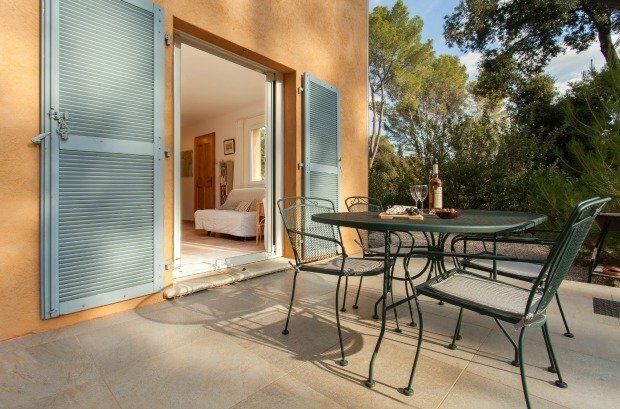 January has flown by for me, with plenty of sunshine (amazingly high temperatures reaching into the mid-20s) and plenty of administration and gîte marketing. I finally got my file together to apply for French nationality….don’t hold your breath though for any news, it supposedly takes about 2 years! 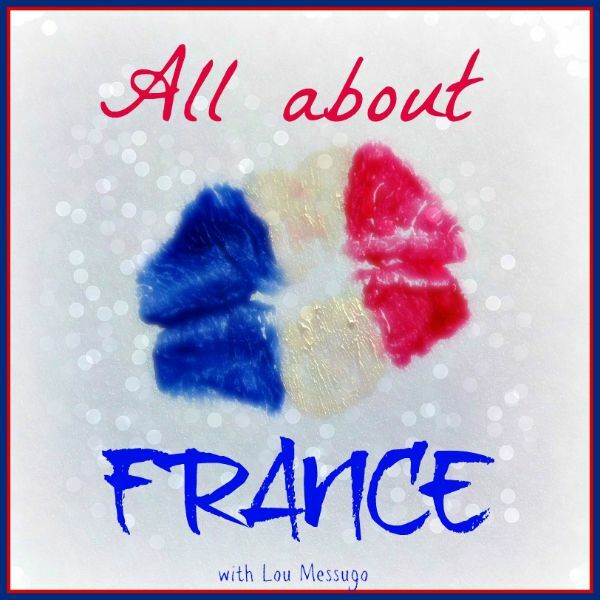 While putting together all the paperwork I listened to a great deal of music, mainly on French radio. I also listen to the radio in the car and it started to occur to me that many French pop songs are now in a mix of French and English. 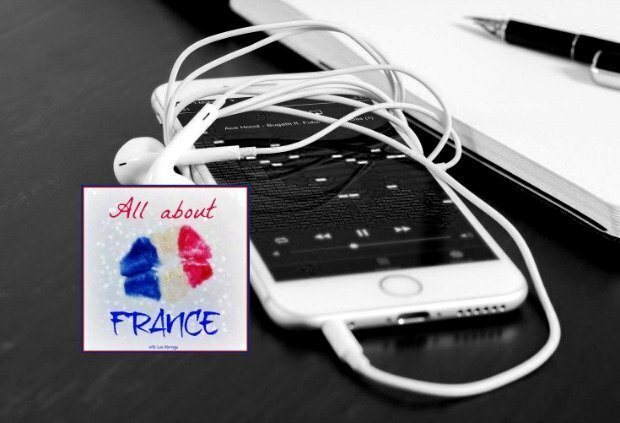 So as I’ve been amiss with my blogging recently and didn’t have anything new to link up this month I decided to throw together a bunch of my favourite French-English songs for your audio enjoyment (I hope!) I realise some/many/all of you won’t like my choice of music, it’s personal, but do have a listen to see what I mean about the Franco-English lyrics. It’s quite an interesting phenomenon. Notice how I snuck that reference in to “marketing” the gîte? 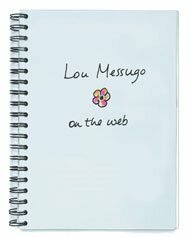 Well, as it’s the busiest booking period of the year I thought I’d just remind you that Lou Messugo is of course not just a blog, but a vacation rental for 4 people (and villa for 10 in July-Aug) where you can have a fabulous holiday. We have limited dates left for the summer but a fair amout available in spring. FInd out more about what we offer here: One of the best places on earth (genuine words from past guests). Thanks to everyone who linked up last time, here are some of my favourites. This linky will stay open for a whole week. Hi Deborah, if the code doesn’t work for you just copy the picture and manually add a hyperlink to my blog, sometimes these things just play up. I’d love you to join in next time. I followed you here from IG and I’ve really enjoyed reading your blog and other blogs here. I have a France-based author blog I have been writing for seven years, but try as I might, I cannot upload the badge. Don’t know whether it’s because Blogger is getting very elderly, or my computer is. Anyway, I tried to the point of frustration!!! Thanks for another great linkup, Phoebe! 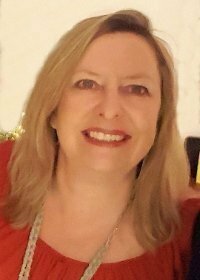 I am in the process of setting up a web site/ page which will have a blog about France from time to time and would be delighted to be linked with your site. It seems a very good idea to coordinate such themes. I live in the northern Dordogne and have been here for 20 years. Writing a trilogy about Isabella of Angoulême so there will be blogs about her,and the books too. I think many of us have been treating ourselves to a bit of a break. Time to get back to reality. Good luck with your application process.